Attention! 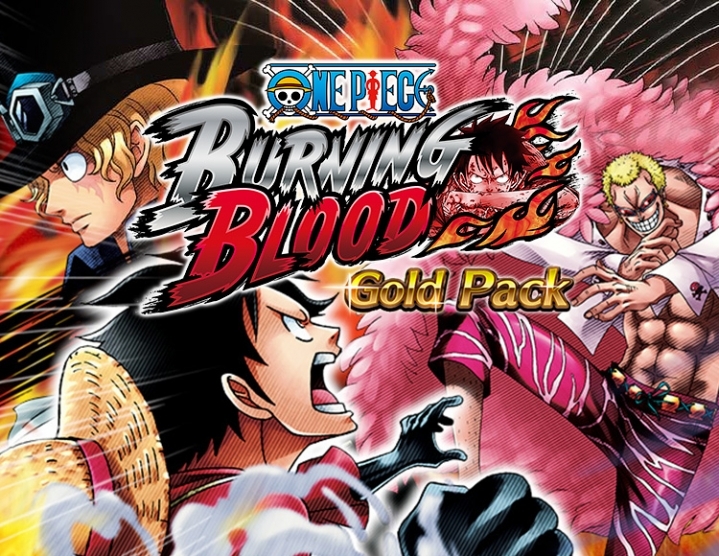 To access the add-on's content, you need the Steam-version of the One Piece Burning Blood game. 6 options for game characters: Ace and Shanks in black, Clogs in the costume of Lucy, Zoro with a bandana, new Doflamingo and Trafalgar! 8 costumes: Nami, Robin, Hancock, Perona and Koala in swimsuits, young Belous, Lo in new costume and Bon Clay with Us face! 4 variable shells in colors Doflamingo, Sabo, Ace and Trafalgar Law.